Getting that tan might be the best idea at that time, but when you are baked then you cannot avoid sunburn. 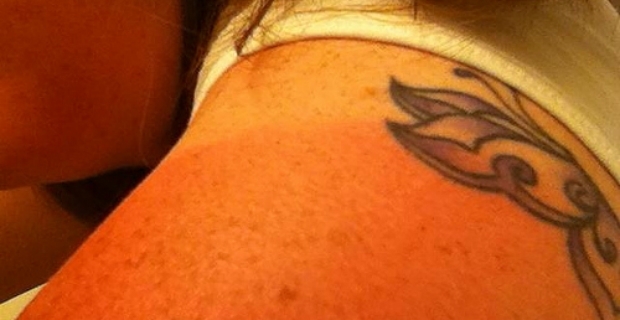 If you want to know how to avoid sunburn peeling, then you have to stay out of the sun. 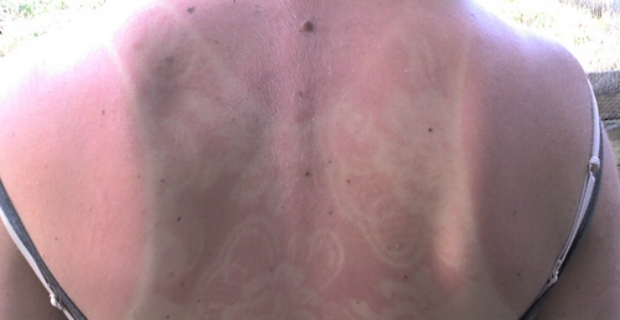 When sunbathing, make sure to slather tons of sun cream for protection. 1. Once you are burned, stay out of the sun immediately. 2. Avoid the sun even if you have to do things outside of the house by staying in the shadows as much as possible. 3. Wear a hat and cover affected areas by wearing long sleeves or pants. You can also cover severely affected areas with gauze. 4. Use sunscreen and stay out when the sun’s rays are at their hottest. 5. Take a cold shower to cool your skin. Do not take hot or lukewarm showers as this will only increase the pain. 6. Pat yourself dry without rubbing the skin. 7. Apply moisturiser on the affected areas. Do this 3-4 times or as often as you need. Look for lotion with aloe vera which is soothing to the skin. Avoid lotions and aftersun creams which are scented to reduce the possibility of irritating the skin. A gentle lotion designed for sensitive skin is recommended. 8. Keep yourself hydrated by drinking lots of fluids and maintain a balanced and healthy diet. 9. Do not scratch the affected areas if they start itching. 10. If for some reason you have already started scratching, make sure the area is kept clean. Apply antiseptic just to prevent infection. 11. Seek medical attention when your sunburn does not heal properly. For example, pus and blisters are signs that something is wrong. 12. If you cannot resist the urge to peel the skin, do it gently. It is pretty straightforward to learn how to avoid sunburn peeling by following the tips mentioned above. In addition, you can use home remedies to soothe the skin such as putting cucumber or used tea bags for relief. Moreover, as your skin is recuperating, do not do facial masks or exfoliating treatments whilst your skin is healing.